Luke Day is the average high schooler. Besides a few friends and an online gaming network, he has an almost non-existent social life. 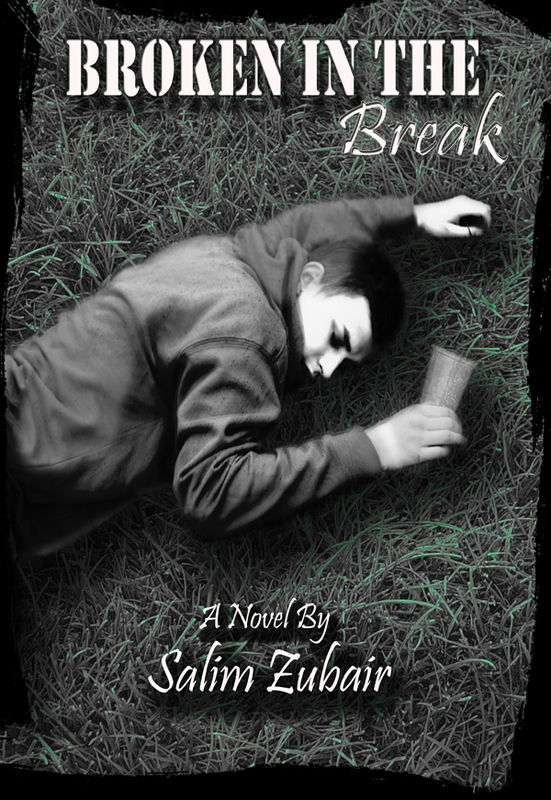 But in the last spring break of his high school years, he is determined to change everything.Broken in the break tells the coming-of-age story of an average high schooler who embarks on a series of adventures over the spring break to discover what it means to be young and run wild and free. Narrated by the first-person, the story comically recounts a tale of romance and adventure. You can purchase the book online from Amazon or Smashwords in multiple eBook formats at http://www.smashwords.com/books/view/412458.